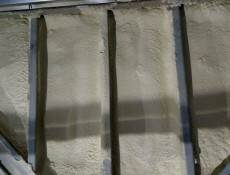 Spray Foam – Conn Acoustics Inc.
New to our company in 2014 we have partnered with Icynene to self- perform our open and closed cell spray foam insulation systems. 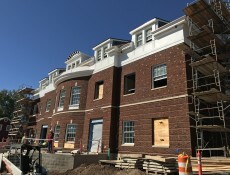 Exterior cavity wall systems require a high level of understanding of insulation and structural components. 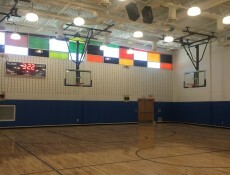 Our goal is to provide a wall system that performs as designed.